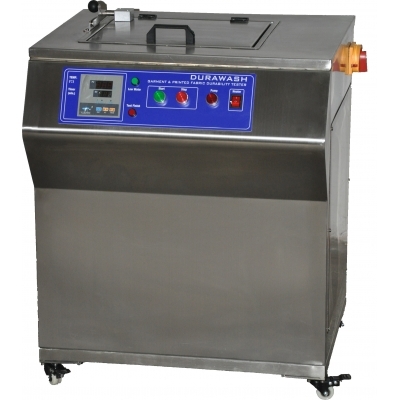 Durawash Durability Wash Tester,Durawash Print Durability Tester,Tester of Durability Wash for Garments & Components & Print . 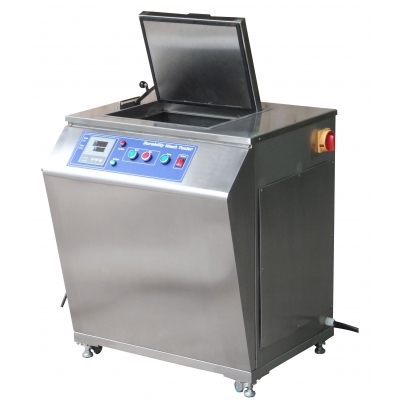 The Durawash simulates the conditions necessary to meet leading chain stores standard garment and fabric durability tests. 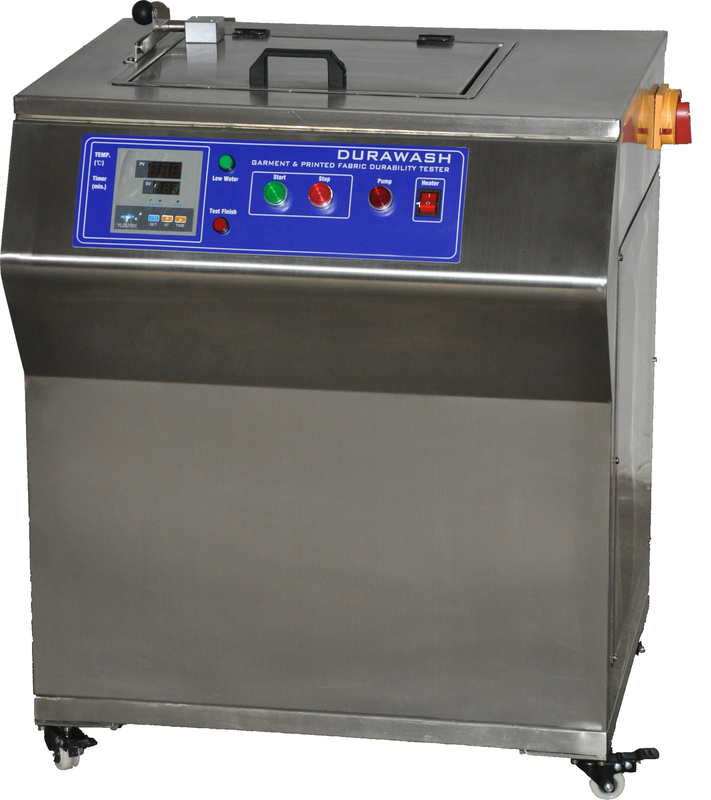 The process control systems provide excellent accuracy and repeatability. 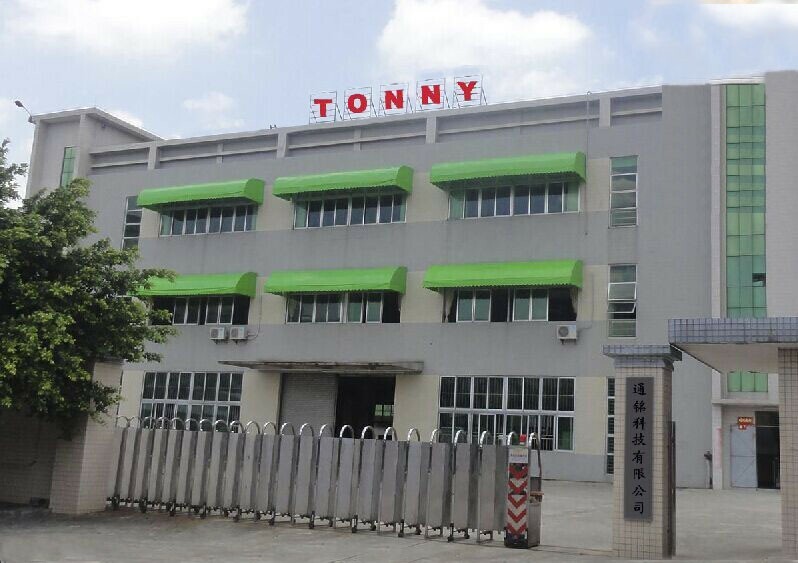 To assess the durability to washing of garments and components ,except for knitwear,pleated garments and waddings,also to determine the durability of pigment or flock prints on fabrics.